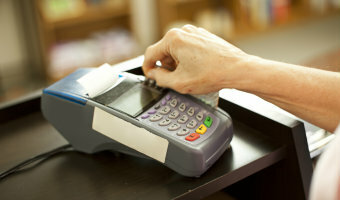 Increase sales by offering customers more payment flexibility. With our card processing service, you can start accepting credit and debit card payments at the point of sale, online, or even with your smartphone or tablet. If you're currently using another merchant provider, let us do a free analysis to show you how much you could be saving while enhancing service.